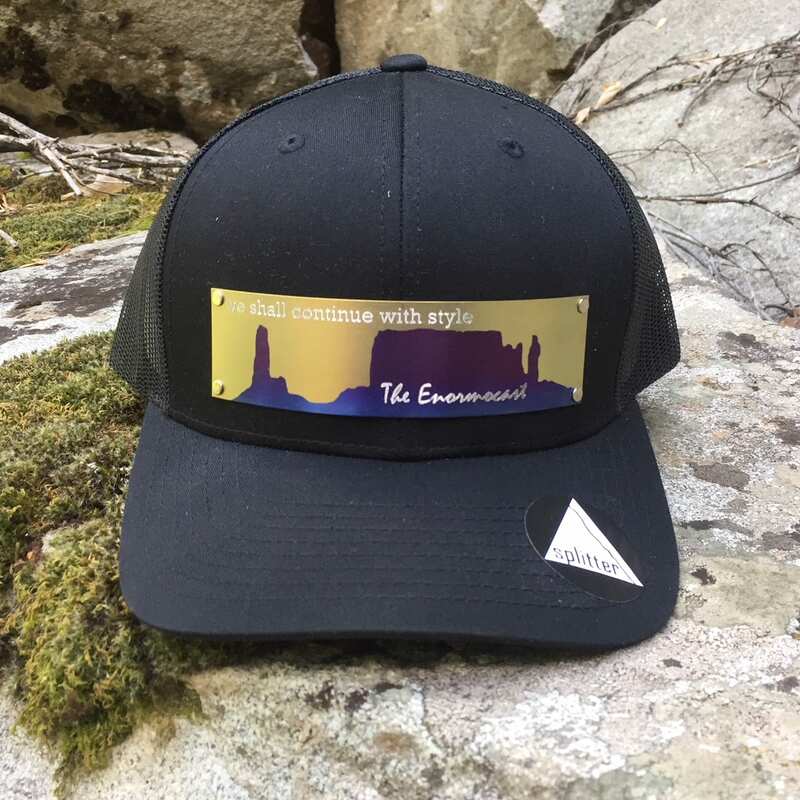 Home / Hat / We Shall Continue With Style Hat – Mesh Back, Curved Brim, Adjustable. 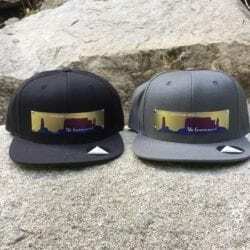 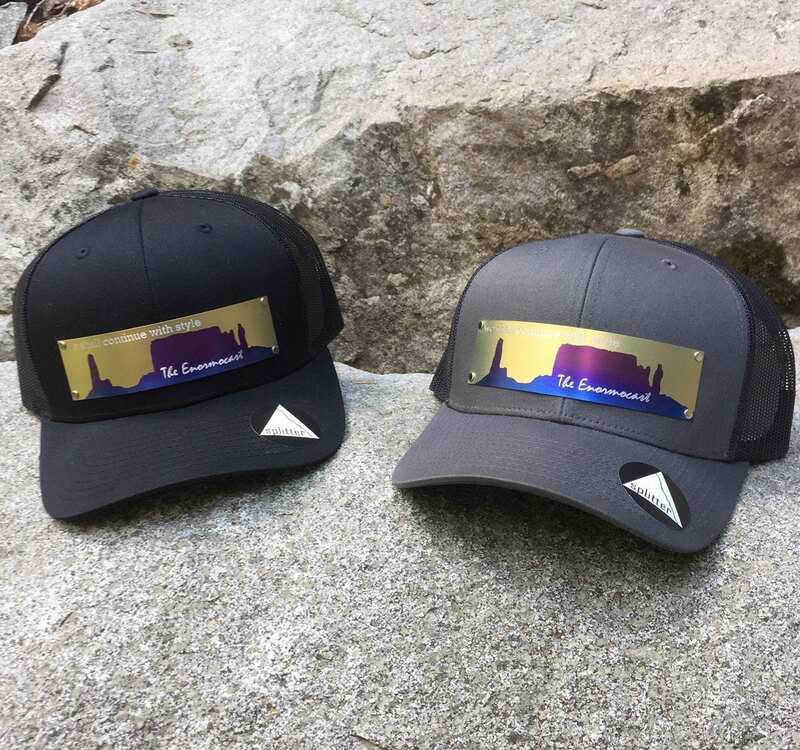 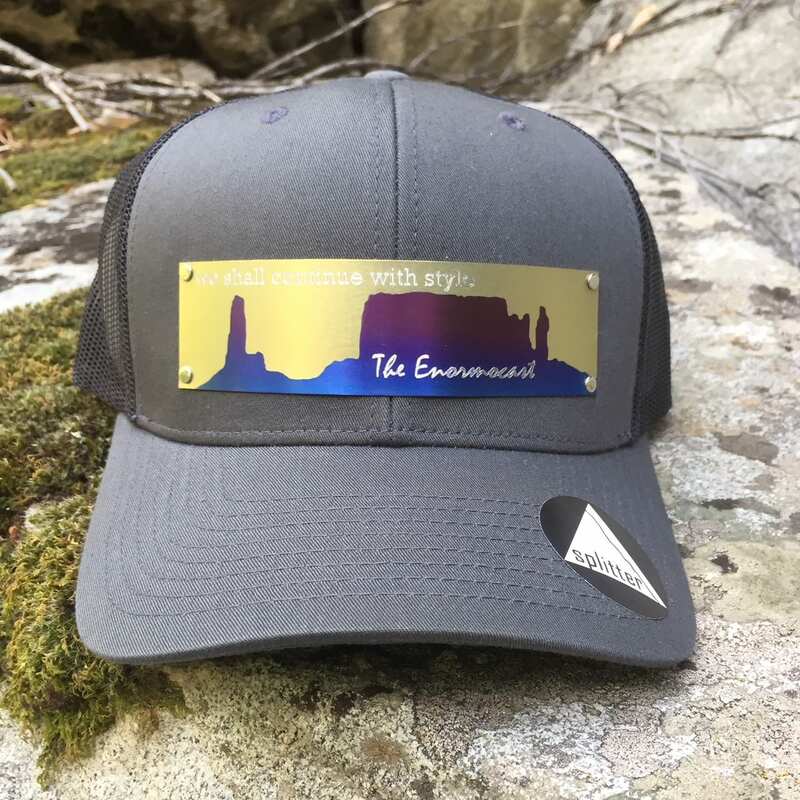 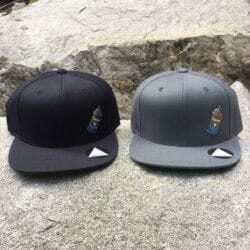 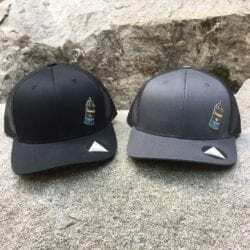 Custom made for the Enormocast by Peter W. Gilroy, the titanium placard on this flat brim cap features the silhouette of Utah’s Castle Valley and of course our catchphrase and philosophy -We Shall Continue With Style. 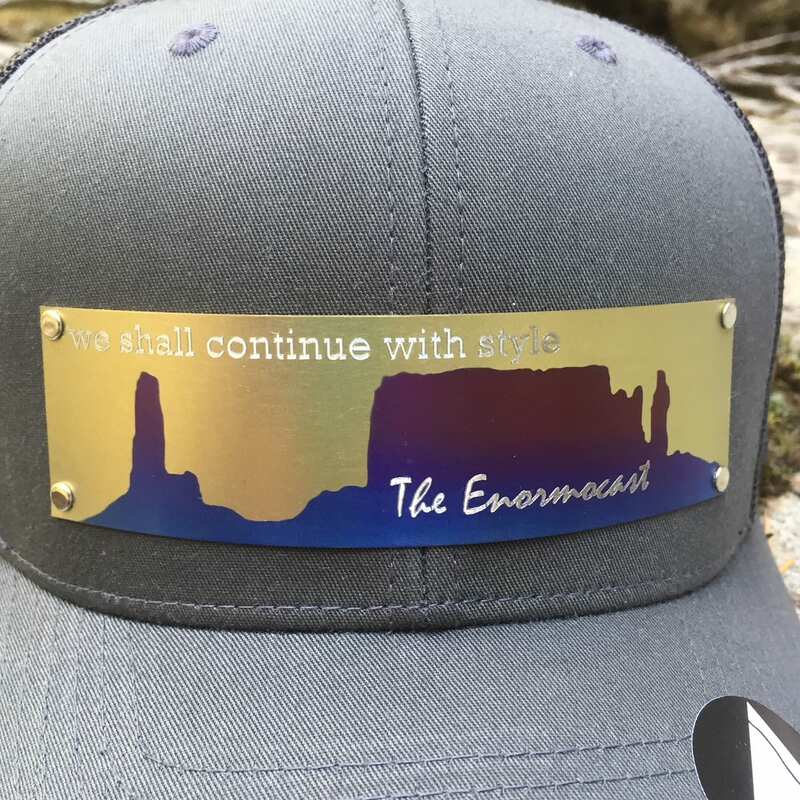 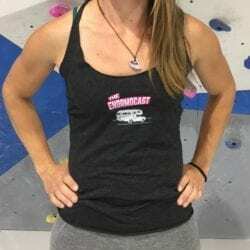 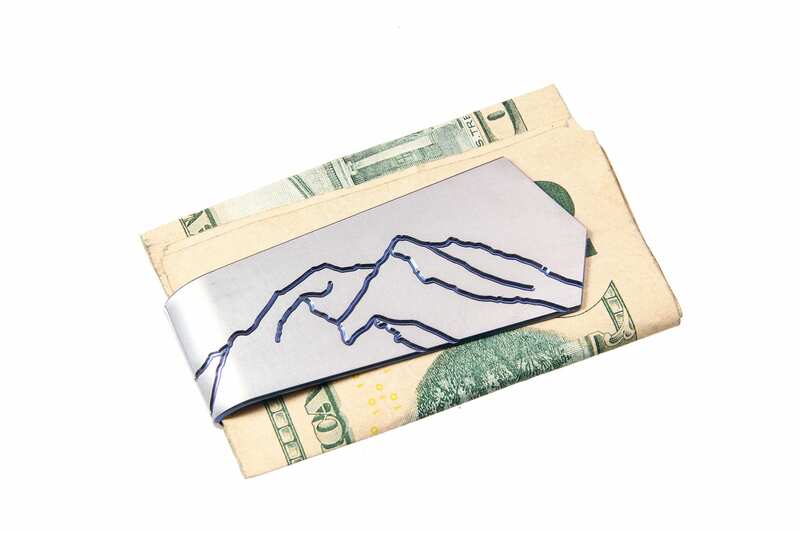 Custom made for the Enormocast by Peter W. Gilroy, the titanium placard on this mesh back cap features the silhouette of Utah’s Castle Valley and, of course, our catchphrase and philosophy – We Shall Continue With Style, and it may even stop a bullet (ATTENTION: not guaranteed or a recommended use of this cap). 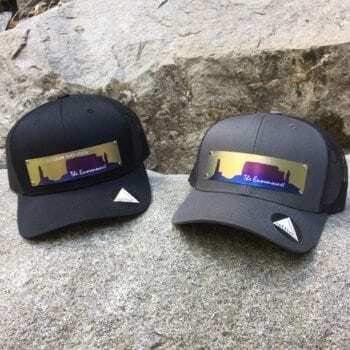 It will at least protect your forehead from alien or government probe intrusion and shade your eyes from the burning orb. Curved brim, air-conditioned mesh back, and adjustable.